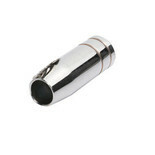 Spare/Replacement swan neck for Clarke MIG welders. 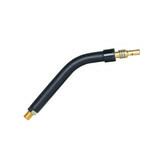 For use with Clarke MIG Welders fitted with the black welding torch. 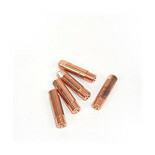 For use with 0.6mm steel MIG welding wire & Clarke hobby range of MIG welders. 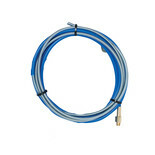 For use with Clarke MIG Welders up to and including the 160T. 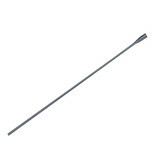 2.7 metres of top quality metal wire lining for use during welding. 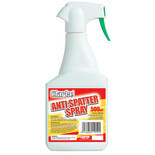 Prevents welding spatter from sticking to equipment, work pieces etc. 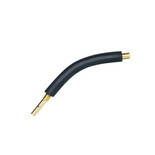 For use with Clarke industrial MIG welders. 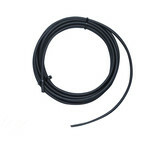 2.5 Metres of black plastic wire liner for use with Clarke Gas and No-Gas welders up to and including the 160T Model. 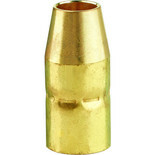 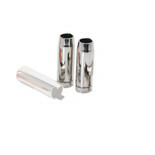 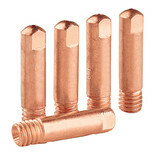 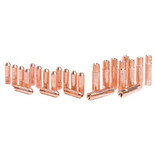 A 2 pack of industrial torch shrouds for use with Clarke MIG145, 152, 180 and 196 welders.